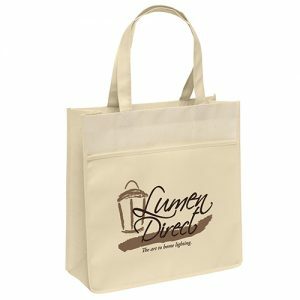 Recycled Bags – Choose from our selection of recycled PET bags. 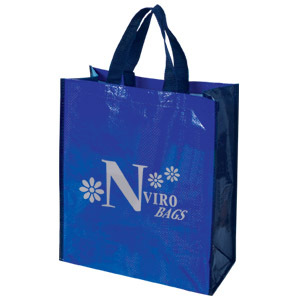 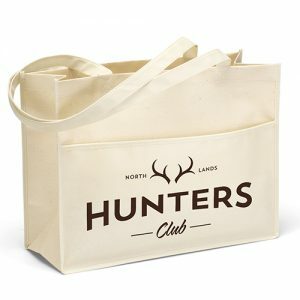 Great for the environment, our eco friendly recycled bags will be great for your next advertising campaign. 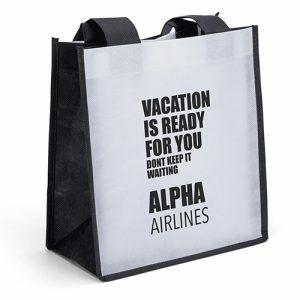 Customize each one with your company logo for a great promotional tool. 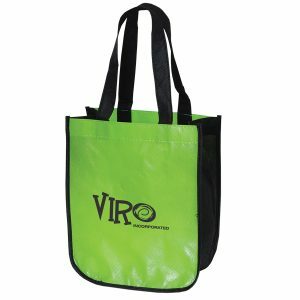 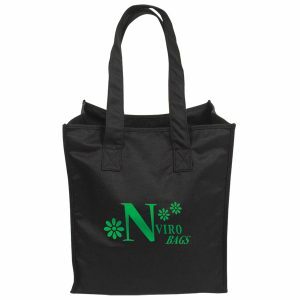 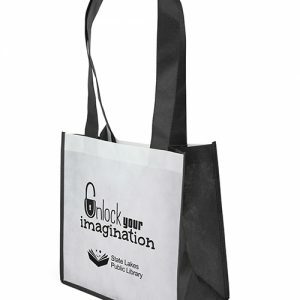 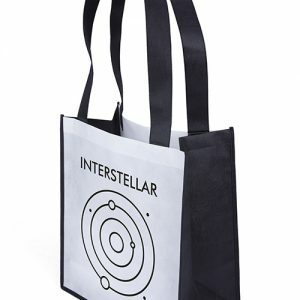 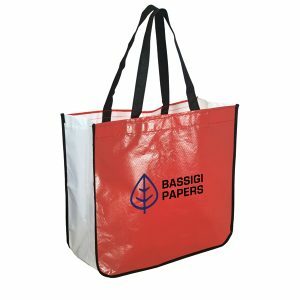 These recycled bags are going to be the hit of your next corporate event or trade show. 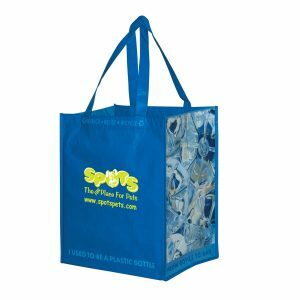 Email or call us today for pricing on all of our great recycled bags.